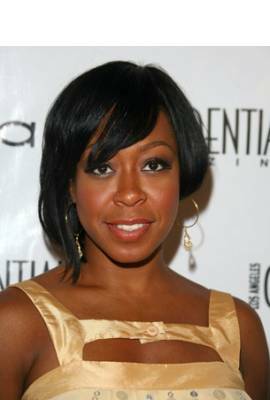 Tichina Arnold is currently separated from Rico Hines. She has been in three celebrity relationships averaging approximately 3.4 years each. Her two marriages have averaged 4.9 years each.